Lee Arthur Horsley, professional known as Lee Horsley, is an American television, film and theater actor who is popular for his incredible roles in the television series like “Nero Wolfe”, “Paradise” and “Matt Houston”. He is also a writer who writes western novels. 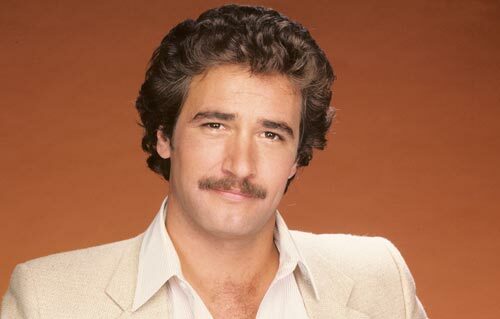 Lee Horsley was born on May 15, 1955, in Muleshoe, Texas, U. S. as Lee Arthur Horsley. He grew up in the Denver, Colorado. During his childhood, he started singing in a church choir. He completed his high school from Englewood High School in the year 1973. The “Matt Houston” star did not reveal the complete detail regarding his early life. Speaking of Horsley career, he started his acting career through the stage productions of West Side Story, Damn Yankees, and Oklahoma!. Later, in 1981, he appeared in the detective role as Archie Goodwin in the NBC drama series “Nero Wolfe”. Later, he appeared in the title character of ABC detective series “Matt Houston” for around three years from 1982 to 1985. In 1988, he played the role of Ethan Empire. 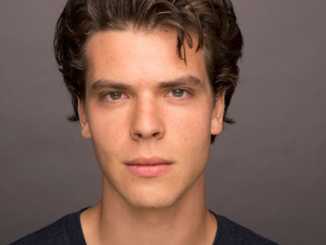 His career was then followed by the lead role in the CBS police drama “Bodies of Evidence” for a year till 1993. Horsley played in the movie “The Sword and the Sorcerer” in 1982 and also appeared in the sequel of “Tales of an Ancient Empire” in 2010. He along with Marshall R. Teague traveled the world for the reality show “Benelli’s Dream Hunt” in 2006. Horsley acted in the role of Sheriff Gus in “Django Unchained” in 2012 and as a stagecoach driver in “The Hateful Eight” in 2015. He even recorded the audiobook edition of “Lonesome Dove”. Speaking of his television career, he appeared in the dozens of television series. Among them, “Nero Wolfe”, “The Love Boat”, “Matt Houston”, “Paradise”, “Bodies of Evidence”, “Dolly”, “Thirteen at Dinner”, “French Silk”, “Hawkeye” are some of the notable appearances of Horsley. Horsley’s personal life is also successful just like his professional life. He is a married man. He tied the knot with Stephanie Downer in 1980 and since then the couple is happily enjoying their marital life for around 37 years. Just after the year of their wedding, Downer gave birth to their first child, a daughter, Amber in 1981. Later, the couple was blessed with a son, Logan, in 1983. There are no any rumors or any headlines of the couple regarding their separation or divorce issues. It’s been a long time that Horsley started his professional career as a television, movie and theatre actor, outdoorsman, horseman, rodeo participant and a writer, thus he is expected to have a huge amount. According to several sources, Horsley is estimated to have around $3 million net worth. He earns around $352, 941 yearly and earns around $78, 431 through sponsorships and endorsement. Last Updated on February 15th, 2019Short Description of Ryan Gosling: Ryan Gosling is a Canadian actor, director, writer and musician who received Academy Award nominations for his roles in the movies like La La Land and Half Nelson. 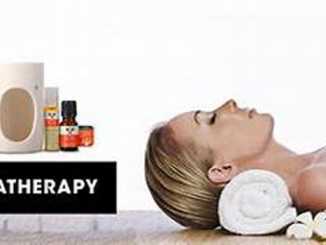 Thanks to (Read more)…. 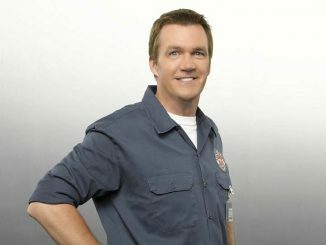 Last Updated on January 20th, 2019Short Description Of Neil Flynn Neil Flynn is a foremost American actor and comedian who is entirely recognized for his character named Janitor in Scrubs which is also termed as the NBC medical comedy-drama. Neil (Read more)….